Disclosure ~ Post sponsored by General Mills through Platefull Co-Op. Sea Salt is all the rage right now in food. 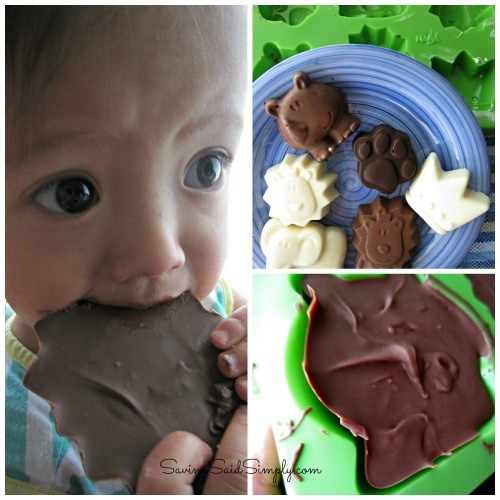 The combo of sweet and salty really gets those taste buds dancing! 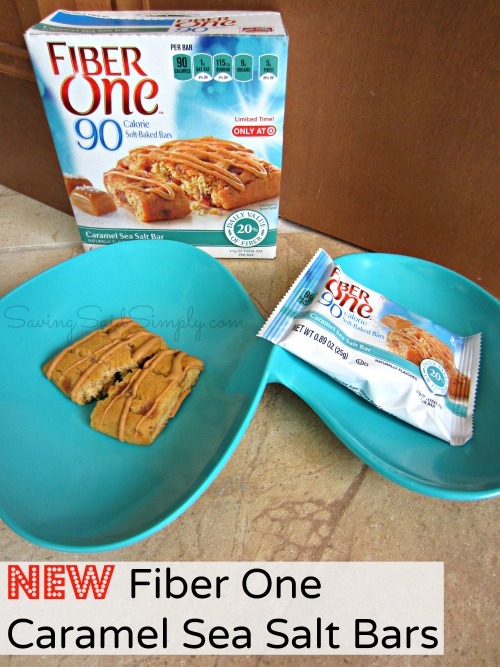 There’s a new Fiber One Bar in town that will have you and your family snacking happy! At only 90 calories per bar, the NEW Fiber One Sea Salt Caramel Bars give you a delicious way to enjoy your favorite flavor combinations without the guilt! Seriously, have you tried them yet? Oh. My. Goodness. Just fantastic flavors! The Caramel and Sea Salt are just a perfect combo of happiness for my busy days. You can see the caramel drizzle on top. YUM! And the portable packaging means I can take them with me wherever my mommy duties take me. I love taking these bars with me to the beach (it’s the sea salt air, right? ), in the car and even for a quick breakfast! Oh, and did I mention that you also get a fabulous dose of your daily fiber? Bet you didn’t know that fiber could taste that delicious! 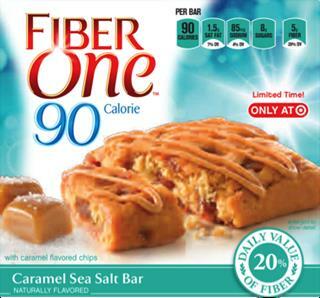 You can purchase the new Fiber One Sea Salt Caramel Bars right now at Target, but only for a LIMITED time! 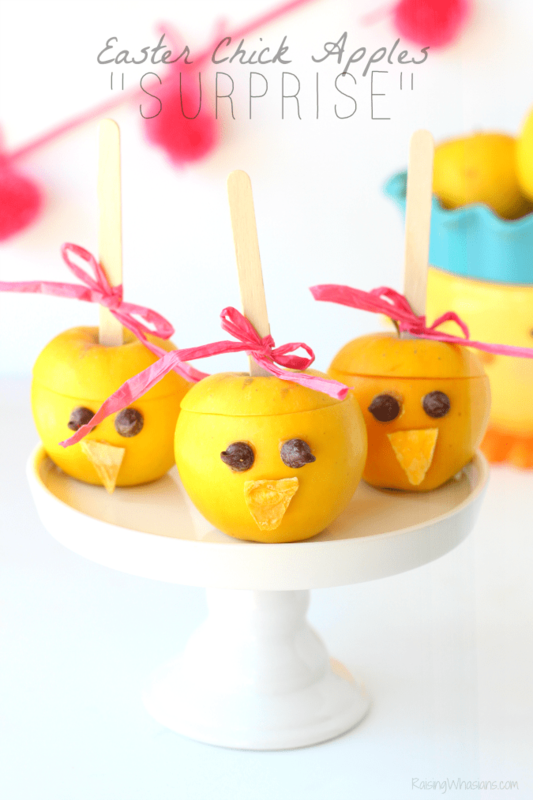 So hurry and stock up on this amazing snack so you and your family can snack happily all summer long too! Be sure to follow Fiber One on Facebook for the latest new products, recipe inspiration and more! Where would you snack on the new Fiber One Sea Salt Caramel Bars? Disclosure: The information and samples have been provided by General Mills through Platefull Co-Op. 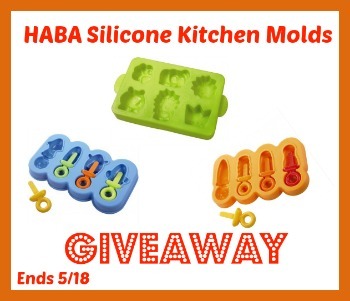 Be sure to follow Saving Said Simply via Facebook, Twitter, Google, Instagram, Pinterest and YouTube for more fun giveaways, recipes, kids crafts and more! Well, Well my pretties! 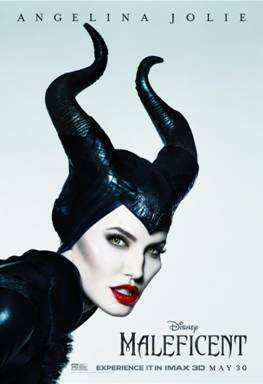 Are you ready for the new Maleficent movie? 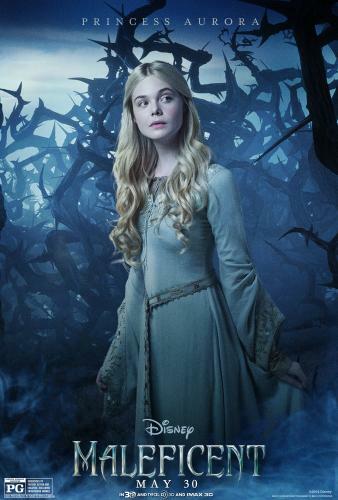 I’m shivering with fright and excitement! 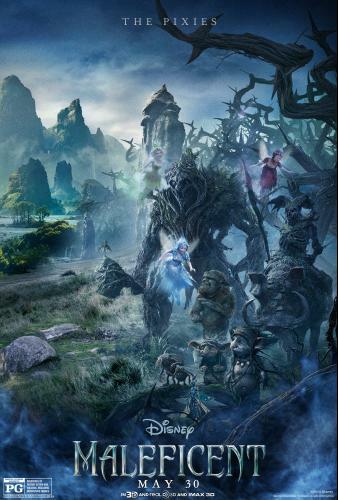 Well Disney has just released 6 new Movie Posters for your viewing and sharing pleasure! 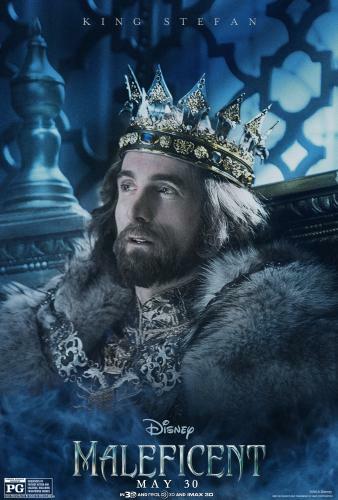 I’m eerily attracted to the new King Stefan poster, since was not a huge role in the original Sleeping Beauty. 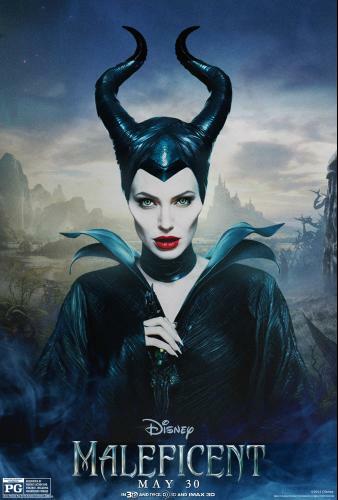 Maleficent comes to the big screen on May 30, 2014. 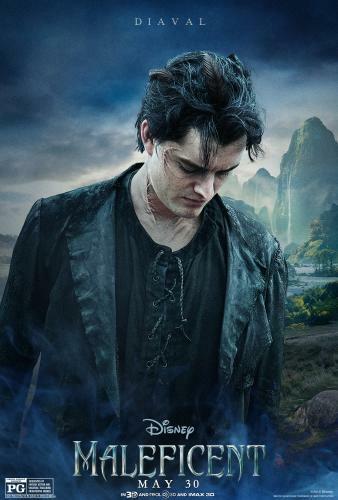 I cannot wait! Be sure to “pin” your fave posters! Be sure to follow Saving Said Simply via Facebook, Twitter, Google, Instagram, Pinterest and YouTube for more fun Disney updates! My 1 day of limelight has arrived! A day to put up my feet, sleep in, look pretty and eat as many bon bons as I want. 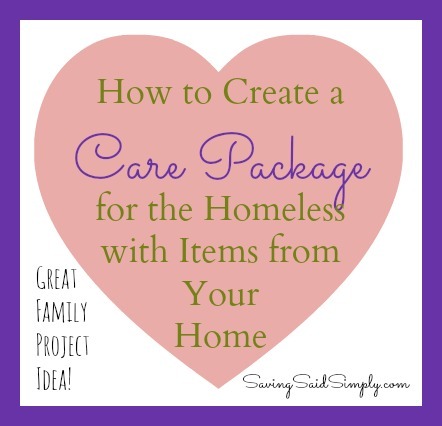 To get adorned by my kids, showered in love and not do a darn mommy chore. But reality? I was up between the horrid hours of 2-5 am, with a sick coughing baby. My hair is a disheveled mess, Baggies under my eyes. I’m doing my 5th load of icky laundry since I’ve been home. I think that I’ve had coffee today…but I’m so tired that may have been yesterday. But seriously, I’m having a great Mother’s Day. Why? Because I’m still showered in love. I have 2 kids that make my job the most wonderful job in the world. I have flowers, a homemade card, and tons of kisses…even sick baby kisses. 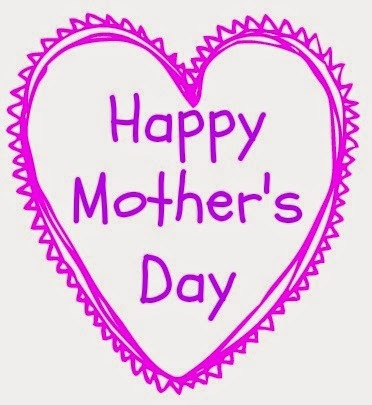 I hope you are having a fantastic Mother’s Day too. Enjoy your limelight. Think of the love and the positive today. Surround yourself with loved ones. And relish in the BEST job in the whole world. Nothing beats a mother’s job. It is certainly the blessing I was called for. Be sure to follow Saving Said Simply via Facebook, Twitter, Google, Instagram, Pinterest and YouTube for more of my mommy brain moments! With Mother’s Day almost here, Hyland’s Teething Tablets and Obaby have teamed up to bring you a special way to cherish your favorite family memories! From now through 5/14, you can grab the Obaby App for FREE ($4.99 value!) and you can get the Obaby+ App for a discounted price of $9.99. How do you use it? Create beautiful pictures from your iPhone or iPad with Obaby. Crop, resize, add beautiful overlays and colors to your pictures, then share via social media, email and more. And when you download now through 5/14, you can receive a FREE Hyland’s Baby Mother’s Day Pack with 22 exclusive overlays, perfect for showing how special moms are! 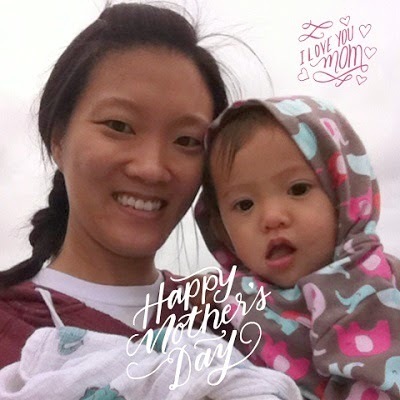 We just made this adorable photo using the Obaby App with the Hyland’s Mother’s Day overlays. So cute!! Grab your FREE Obaby App now through 5/14 and Celebrate Mom with Hyland’s Baby & Obaby! Disclosures:I am a Hyland’s Homeopathy Ambassador and receive various products and gift cards from Hyland’s and promotional partners at no cost to me. 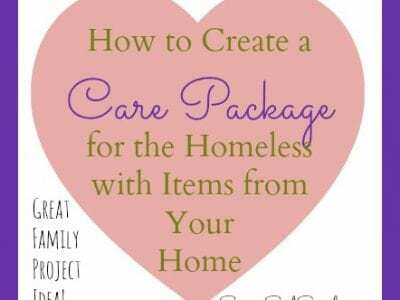 All views and opinions expressed on this blog post and corresponding social network mentions are my own and are not to be interpreted as medical advice.Be sure to follow Saving Said Simply via Facebook, Twitter, Google, Instagram, Pinterest and YouTube for more fun family products! Disclosure ~ Post sponsored by WhistleFritz. All opinions are 100% my own. It’s no secret that teaching your kids a second language has so many amazing benefits for our little ones. From the cultural benefits to opening doors in their other education learning, I really enjoy when my son gets excited about learning. 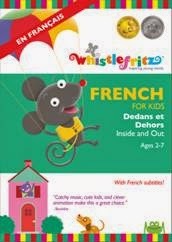 The award-winning WhistleFritz is here with the new French for Kids DVD and CD to make learning French easy and FUN! Our kids are like little educational sponges, soaking up information faster than our adult minds can handle. WhistleFritz engages kids with bright colorful pictures, catchy songs and an adorable mouse, Fritzi. My son loves singing along with his new favorite mouse friend. And Fritzi make sit easy to interact and chat! Recommended by parents, teachers and critics, Whistlefritz language immersion DVDs blend live-action with lively animation and amusing characters that catch the eye and engage the imagination. CDs feature catchy original tunes and native speakers for an authentic flair! Whistlefritz’s programs continue to win honors from some of the most trusted names in children’s media, including Parents’ Choice Foundation, Dove Foundation, KIDS FIRST! and Dr. Toy, as well as top reviews in such prestigious publications as Booklist, School Library Journal and Video Librarian. Disclosure ~ All posts may contain affiliate links. I received a free product in exchange for this review. No other compensation received. Though the product is free, the opinions are 100% my own. Saving Said Simply is not responsible for shipment of prizes. Be sure to follow Saving Said Simply via Facebook, Twitter, Google, Instagram, Pinterest and YouTube for more fun giveaways! Post sponsored by Global Influence. All opinions are 100% my own. You know how much I am addicted to the show, The Voice! And today, I’m going to tell you how you can get FREE The Voice song downloads. There’s something about that rags to riches American Dream story. Famous singers choosing folks based solely on their voice quality alone. People like you and me on one of the biggest stages and winning a dream singing contract…and I am a sucker for happy endings! And let’s not forget the unbelievable drama occurring during the show too…Blake tweeting Adam’s REAL cell phone number during the show. Adam dying his hair blonde. Shakira and her hot live performances. Usher and his amazing-ness (I’m a little biased #TeamUsher). It’s happening all right here on The Voice this season. I can’t believe we’re getting so close to the end, with only 5 singers left! This year let your hair perform for you! CLEAR SCALP & HAIR™ will make your hair beautiful and resilient by deeply nourishing your scalp. Just like the intense live performances on The Voice, CLEAR SCALP & HAIR™ will give you the confidence you need to feel, look and perform your best! 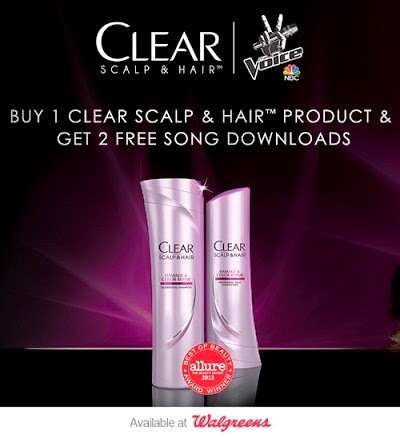 And now, head into Walgreens from 5/1/14–7/27/14 and purchase any CLEAR SCALP & HAIR™ product and get 2 Free song downloads (while supplies last). Just purchase in-store. The download instructions will be right on your receipt! With only 5 singers left, who are you rooting for? Innocent Jake? Come-back powerhouse Sisaundra? Rocker Kat? What’s your favorite part of watching The Voice? Be sure to follow Saving Said Simply via Facebook, Twitter, Google, Instagram, Pinterest and YouTube for more fun giveaways! Kids say the darndest things!! I love my son’s little “isms” and documenting them. And this week, he has my new favorite phrase. Hence why sun SCREAM is appropriate versus sunscreen. Yes, that’s definitely a new phrase that I hope he keeps forever and ever. While I’ve been loving this amazing trip with General Mills, I miss them terribly and can’t wait to be showered with hugs and kisses tomorrow. 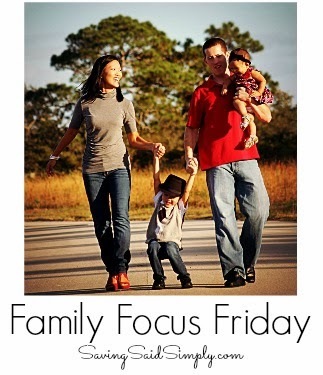 Do you love cherishing those kids “isms?” How are you keeping your family in focus this week? Be sure to follow Saving Said Simply via Facebook, Twitter, Google, Instagram, Pinterest and YouTube for more fun family moments! Disclosure ~ I received free products from Super Duper Publications to conduct this review. I seriously love this company and can’t wait to tell you all about it! All opinions are 100% my own. I know we’re still in school, but I’m already prepping for summer. I don’t want my little man to lose all of his great learning skills he gained in preschool this year. Next year is a BIG year….Kindergarten! 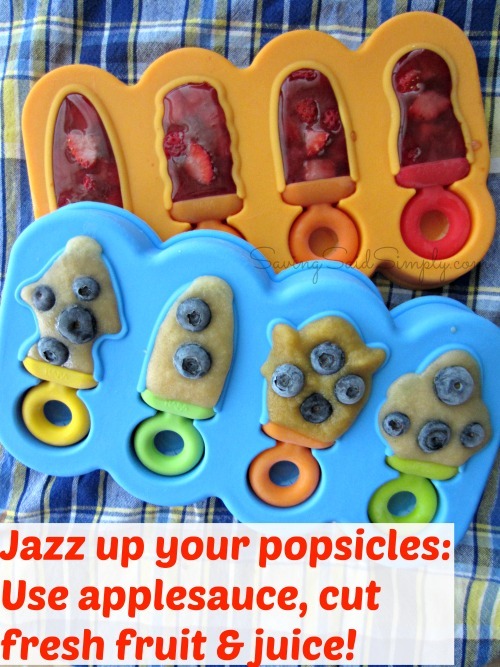 Transitioning to a full day of learning means we need to be working this summer, so I’m already stocking up on some fun games to keep his mind moving and grooving (and psst….still learning!). Super Duper Publications comes up with some of the BEST creative learning games on the market. And I’m so excited to tell you about the new Super Duper Games added to their family for summer fun. Super Duper began in 1986 from a Speech-Language Pathologist who was passionate about creating easy-to-use therapy materials for children. Fast forward to today, Super Duper Publications now creates hundreds of educational and therapy materials that are geared to entertain, engage and educate children in a super duper fun way! Parents and kids are raving about these products as they learn and master skills for a lifetime of learning. This book is just amazing. It keeps my son entertained for hours and he has no idea how much he is learning! Inside this gigantic book is tons of pages of coloring, cutting and pasting fun. There’s big scenes on one page. Then little cut out pieces on another. 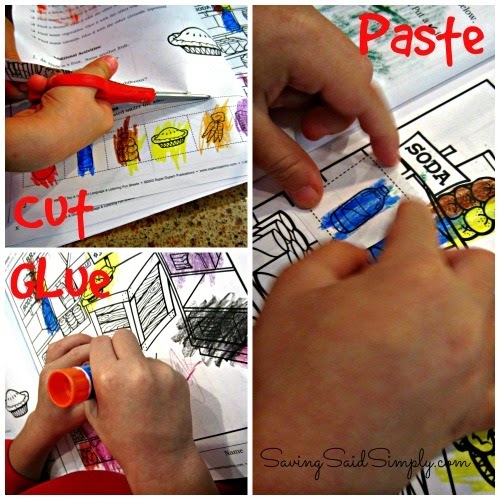 There’s instructions the kids need to follow to paste the little pieces onto the scene to complete the picture. Kids can “check off” when they finish a task, helping them to follow directions and use critical thinking. Genius! My son loves using his scissor skills, so he enjoy cutting and gluing all of his colored pieces. My favorite thing about the new fun deck is that it is super portable! This game is great for long car rides, taking learning with you wherever you go. Inside your box of goodies are 2 decks of cards and a “secret” decoder. 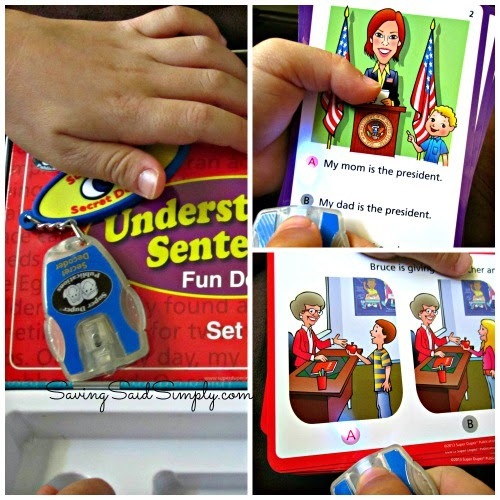 Using the cards, kids can look at pictures and sentences to determine the correct answer. But the FUN part? My son loves using the decoder. When you use the special light to hover over the correct answer, the answer bubble turns RED! So my little sentence sleuth enjoys figuring out the correct answer. Looking for more Super Duper fun? Check out my review of some of the most amazing Super Duper Publications Learning Games! I promise that these have helped my son tremendously in school. 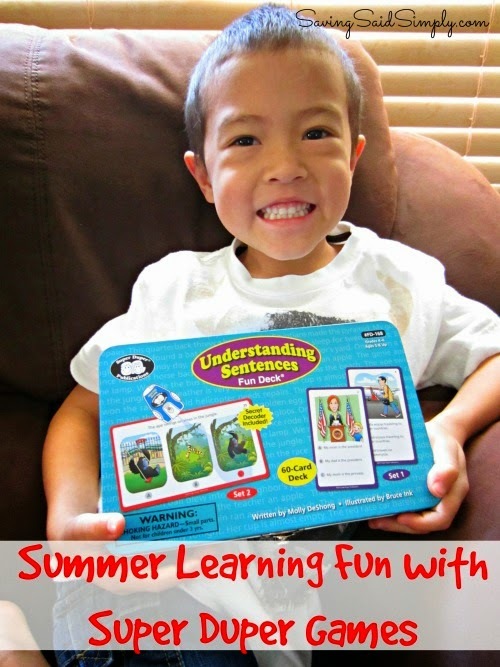 You can purchase the new Say & GLue for Language Learning and Listening (MSRP of $36.95) and the new Understanding Sentences Fun Deck (MSRP of $24.95) online Stay social! Be sure to follow Super Duper Publications via Facebook, Twitter, Pinterest and YouTube for new product updates, sales, and more. Ready for a giveaway? 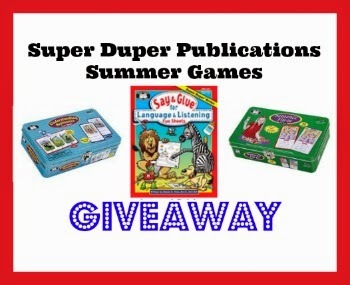 Thanks to Super Duper Publications, your kids can have a FUN and educational summer too! 1 lucky fan will win one of the new summer games. READER’S CHOICE! Disclosure ~ I received free products from Super Duper Publications to conduct this review. No other compensation received. Though the products are free, the opinions are 100% my own! Saving Said Simply is not responsible for shipment of prizes. Be sure to follow Saving Said Simply via Facebook, Twitter, Google, Instagram, Pinterest and YouTube for more fun giveaways!